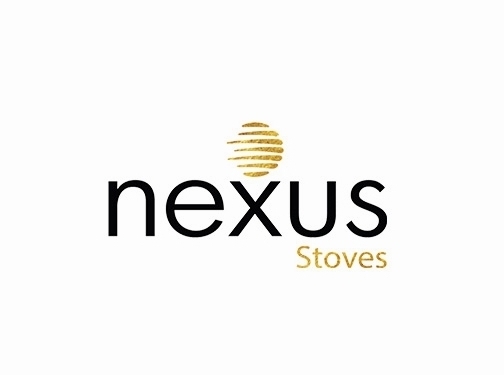 Stay warm all year round with Nexus Stoves. Based in Suffolk, we supply a variety of Wood Burners and Stoves to keep your home warm. Contact us today for more information on the ranges of Log Burners we provide. UK (Diss, Suffolk) based business - with over 30 years' experience - providing wood burners and stoves for sale. Website includes details of products and services provided, full contact details.